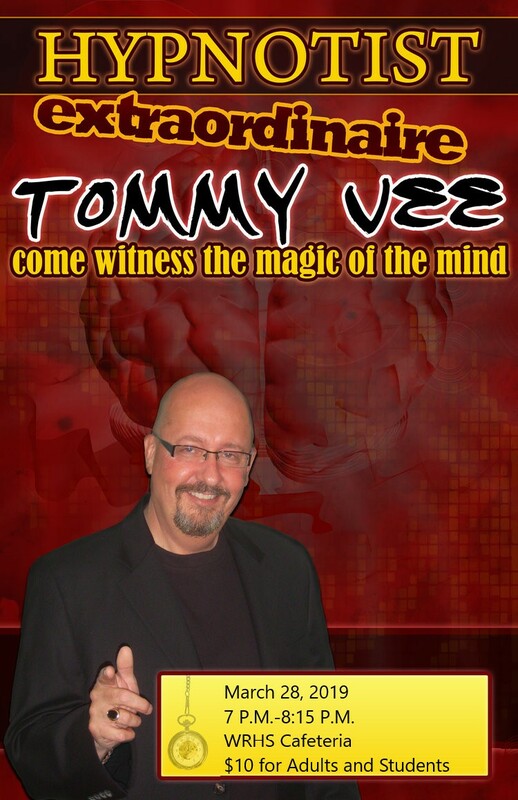 HYPNOTIST TOMMY VEE IS COMING TO WINNISQUAM! When: March 28th at 7pm! Come support your NH State Scholars!